Welcome back Wallpaper Wednesday. It’s been a while! This week, following on my from Winter Metallics post yesterday, I wanted to showcase a few gorgeous metallic wallpapers that I’ve spotted recently. The trend for metallics is everywhere currently, particularly rose gold and copper, so if you love a bit of sparkle and shimmer, why not add some to your walls. First up, above, is Diamond Stripe Gold from Cole and Son £72 per roll, which might seem a little excessive, but a couple of rolls would transform your space. Use it on a feature wall in a living room, bedroom or dining room and mix with natural fabrics and textures, rich colours or monochrome. 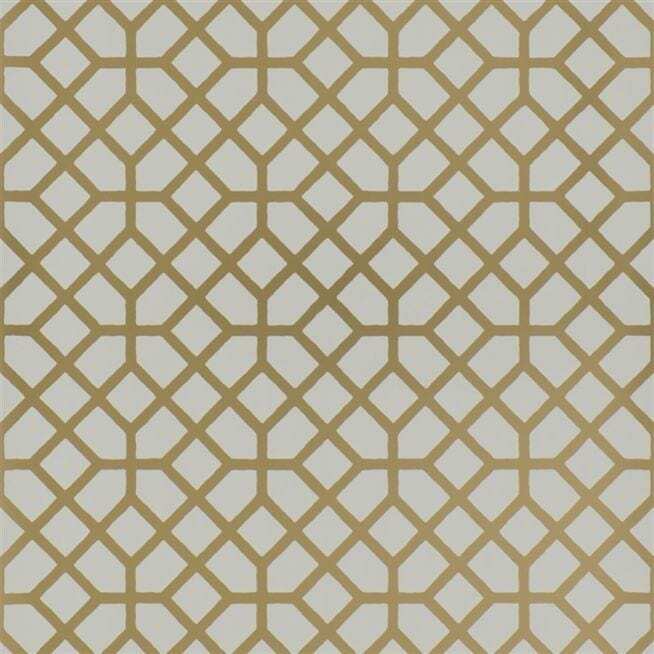 If gold isn’t for you, how about Maya Silver Geometric wallpaper, again from Cole and Son. Another one at £72 per roll, I like the light, bright nature of this colourway, which would look stunning with white furniture and a minimal, contemporary scheme. 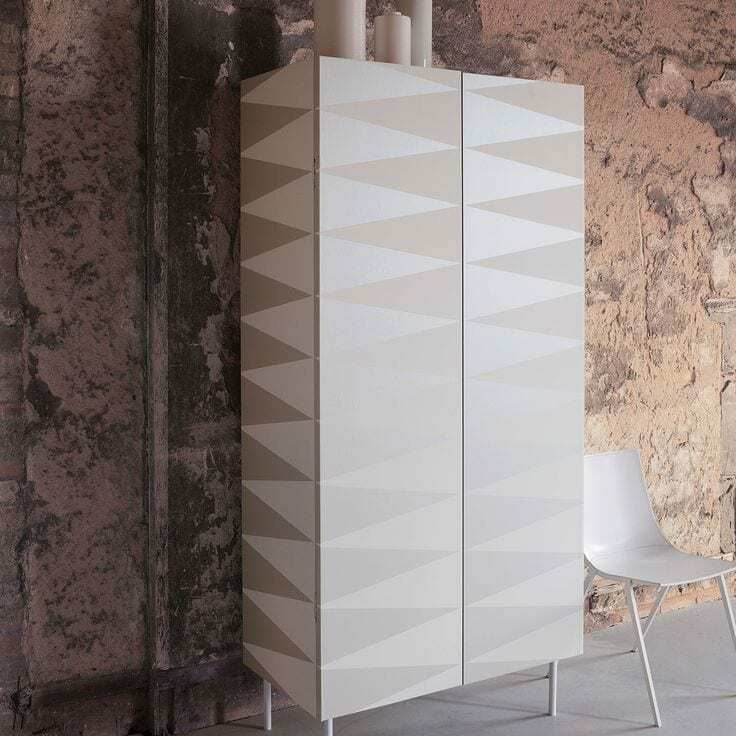 For those of you who love a geometric print, like me, this could be the one for you. Mix the trend for animal print with metallics and what do you get? 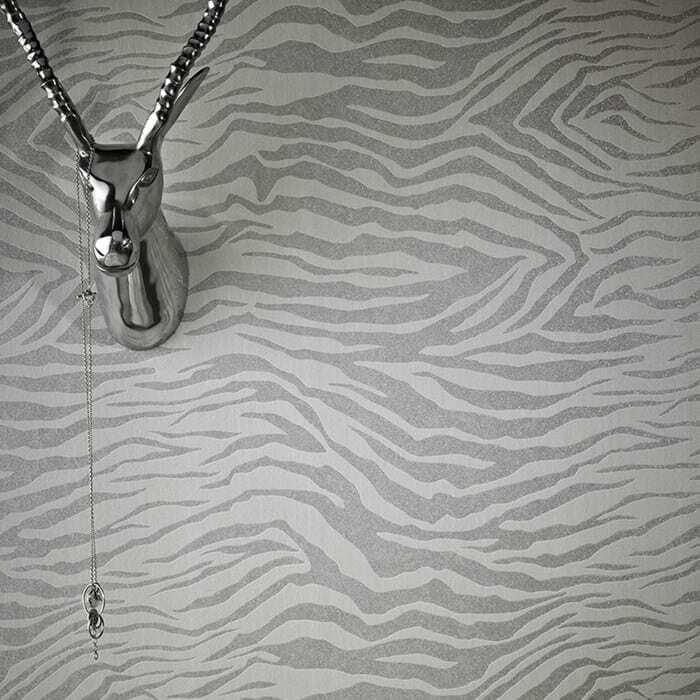 Zebra Glitter Silver wallpaper from Graham and Brown. This one is just £17 per roll, so if you put it up and then can’t live with it, it’s not a costly mistake. Subtle enough to use on all the walls in one room. Why not give it a go. Finally, I discovered this gorgeous print called Pisani from Designers Guild. Show above in Charcoal, to give you an idea of the design and pattern sizing, it’s available in a few metallic sheens too, my favourite being the copper colourway you see below.Mix it with one of the other Designer Guild papers in the same range for a striking effect. What do you think of metallic wallpaper? Is it for you? I love metallics I really do, but I’ve hardly any in my home. Definitely something I’m going to think about adding a subtle nod to in the new year. I love the Pisani paper the most. Great selection! 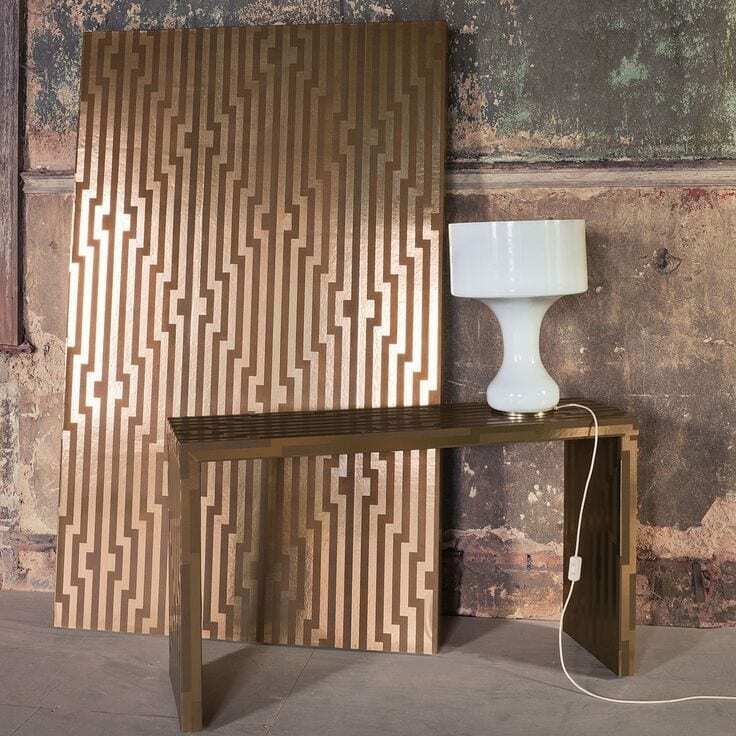 I was just looking for metallic wallpaper and stumbled upon your blog. I must say I really enjoyed browsing through your posts. Thanks for sharing these images They all look great. Looking forward to your new posts. Keep it up and advance happy new year! I really like metallic wallpaper. Thanks for sharing this with us. Great post!